Virginia Right! 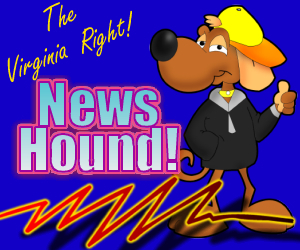 News Hound for 11/15/2010 | Virginia Right! NPR on the Bush Book: He Bungled the Budget, and Did We Mention the Drinking Binges? What’s the Very Best Thing About Republicans Winning the Election?